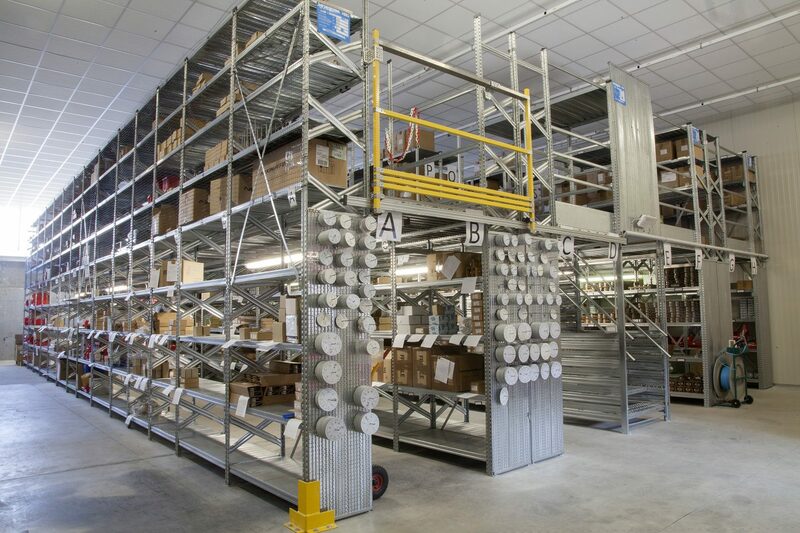 Strumentazione Industriale - sell pressure gauges, pressure switches. 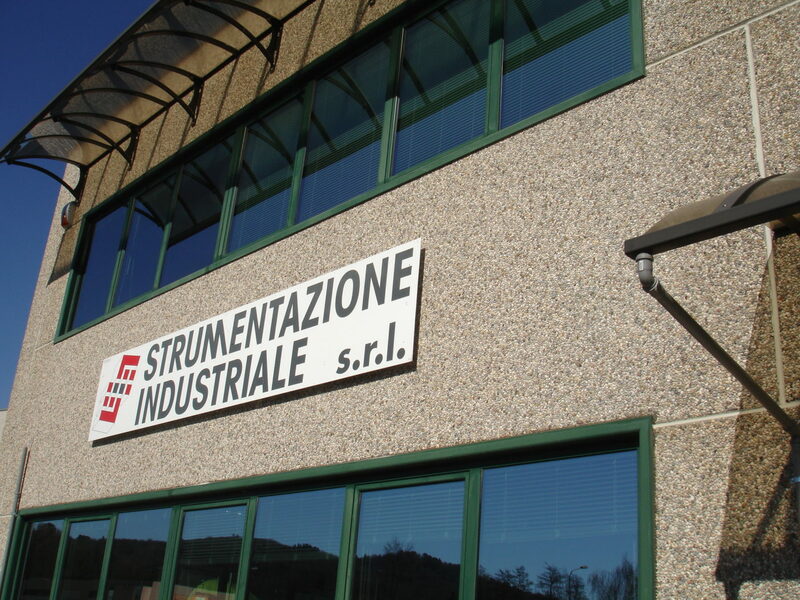 Strumentazione Industriale is a company leader in the measurement and regulation of pressure, temperature, flow and level. Recently, the high quality services and instruments have been appreciated by new customers in North and South America and Asia. These markets are in continuous development.